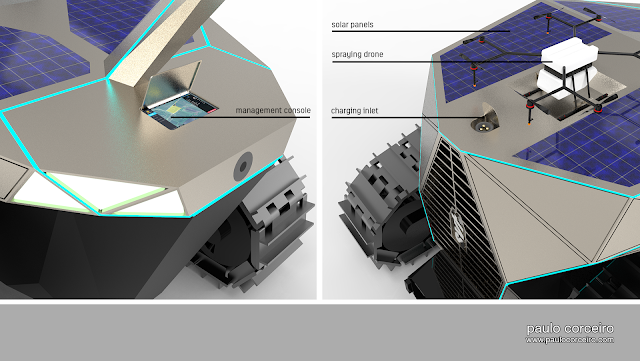 - Solar panels that provide power to the secondary systems. 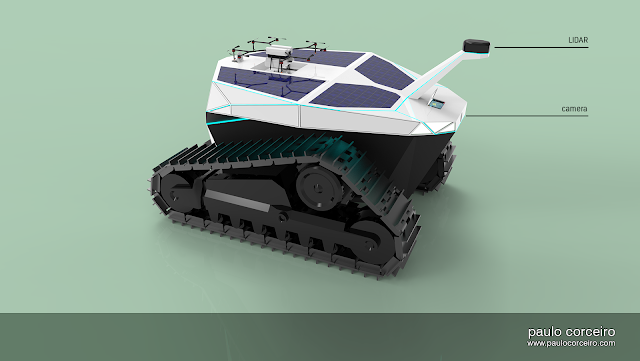 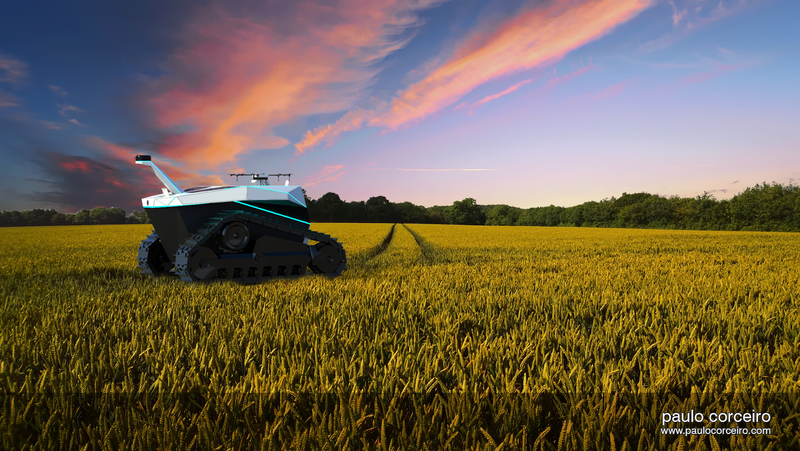 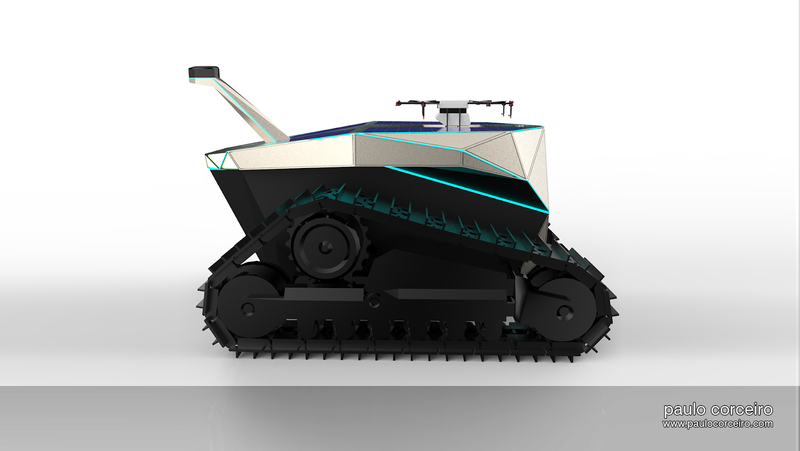 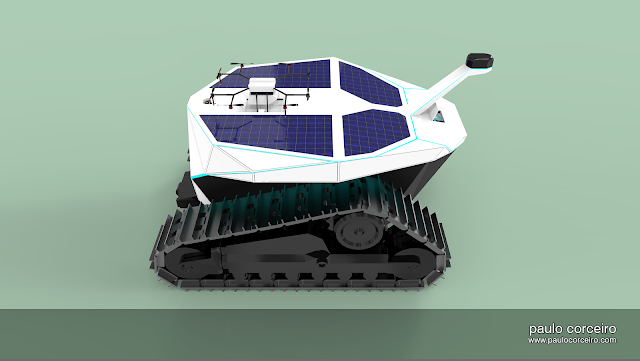 - Vehicle guided by LIDAR and GPS. - Remote management alongside a local console.